Swing dancing is approaching its centennial in the mid-twenty twenties. Swing dancing started in the 1920’s and continually evolved into dance like East Coast swing, Carolina Shag and West Coast Swing. 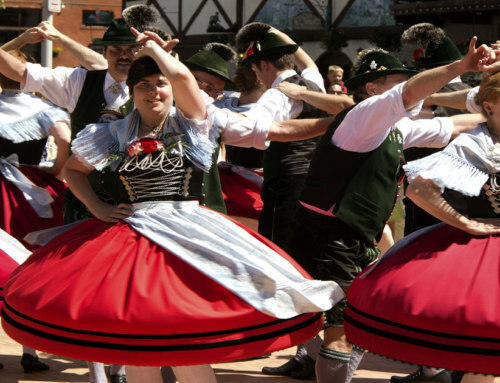 It is a true American dance form and as it originated in the United States. The term “swing (dance)” is an umbrella term for all the variations of swing dancing, which started with the Lindy Hop around the same time as Charles Lindbergh’s first solo, nonstop flight across the Atlantic. There are styles of swing that fit many different types of music. The evolution of swing parallels the shifts in American culture starting in and continuing through the 20th century and into the new millennium. Some of the popular dances of the first decade of nineteen hundred were the Turkey Trot, Bunny Hop, Waltz and the Fox-trot. The roaring twenties brought about a kind of rebellion in culture with the flappers and the solo Charleston dancing. The culture after World War I shifted from the early Ragtime dance genres to the favorite Foxtrot in 1920. In the late 1920’s, the Lindy Hop originated in Harlem, New York at the Savoy Ballroom and spread across the country in the 1930’s. Aspects of the solo Charleston were incorporated into the Lindy hop, sometimes referred to as Lindy Charleston. Other dance genres related to the Lindy Hop were also popular during this period and danced to the same music like Balboa and Bal-swing. 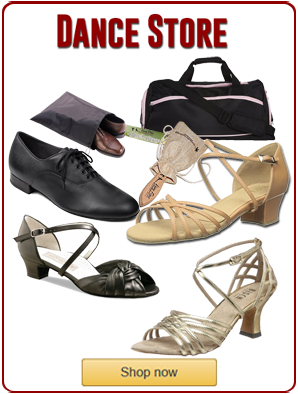 During the 1930’s and 40’s the swing dance genres began to change due to the shift in the music and regional influences. 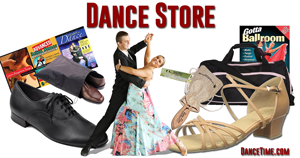 The different swing dance genres were codified by Arthur Murray Studios and everyone was learning to swing dance. In the 1940’s, the East Coast swing and Jitterbug was great for the Big Band fast swing tunes, Lindy hop worked with the Jazz Era swing beats and other swing dances were sprouting up regionally like the St. Louis shag and Carolina shag. All of these dances were popular until the end of World War II and into the late 1940’s. In the 1950’s the American cultural climate was changing again. The post WWII generation rebelled and Rock & Roll was born, gaining in popularity in the mid to late 1950’s. 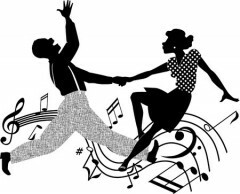 Americans still enjoyed swing dancing but it took on many different regional names like Jitterbug, the Bop, Boogie Woogie, Lindy and Western Swing. Finally, in the late fifties and 1960’s the Western Swing was re-named West Coast Swing popularized on the West Coast in Southern California. The West Coast swing has continued in popularity ever since. Other swing dance genres faded during this period like the original Lindy Hop while East Coast swing continued helped by dance studios across the United States. Swing dancing is still popular in 21st century. 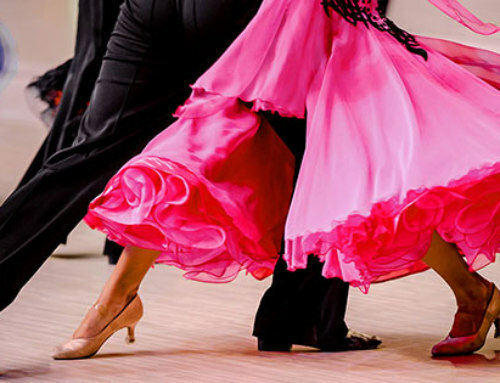 Swing dance enthusiasts range from traditionalists, who want to preserve the older forms of swing, to progressives that enjoy each new forms of swing as it evolves. 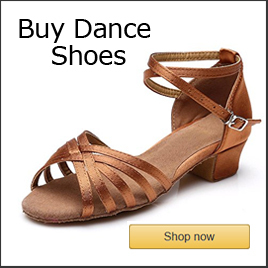 Many dancers enjoy all the various forms of swing dance. A swing revival occurred during the late 1990’s and early 2000’s sparking a renewed interest in swing dancing. Also, musicians created and played new swing music . The new swing dancers were split between the dancers that preferred vintage swing music, attire and dancing and a new brand of swing dancer that enjoyed the new music, contemporary attire and a neo-swing style for dances like Jitterbug, Lindy Hop and West Coast Swing. Some swing dancers promulgated the idea that only dance genres created during the Swing Era or specifically during the 1920′ to the 1940’s, generally right after World War II qualify as “swing dances.” Later forms like West Coast swing do not qualify as a “swing dance”. There is room for both philosophy’s of swing dancing. 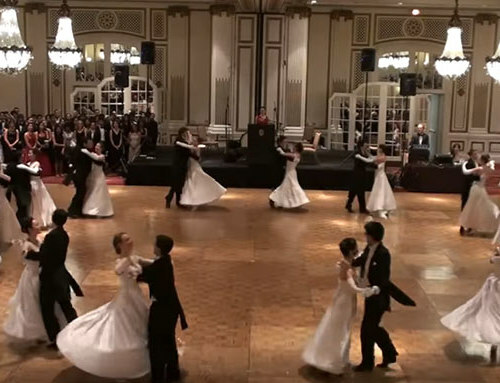 There are vintage dance organizations that want to preserve the swing music and dance traditions of the early 20th century. 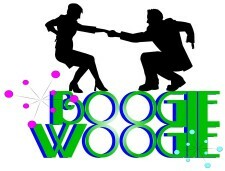 Other swing groups like the progressive styles that fit contemporary music like West Coast Swing and Modern Jive. West Coast Swing is sometimes labeled a “living dance” because it continues to grow and evolve with contemporary music but still maintains its essence. 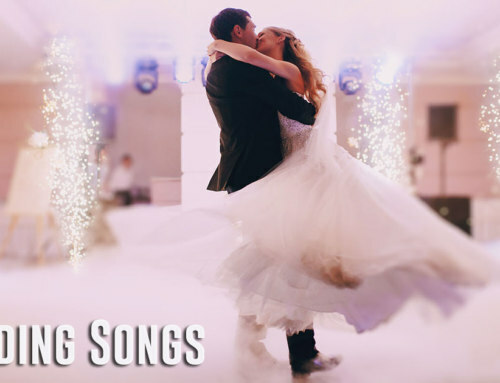 What keeps swing dancing alive is that it evolves with contemporary music but can still be danced to older music genres including big band, blues, rockabilly, doo wop, soul, beach, R&B, pop, rock and ballads. 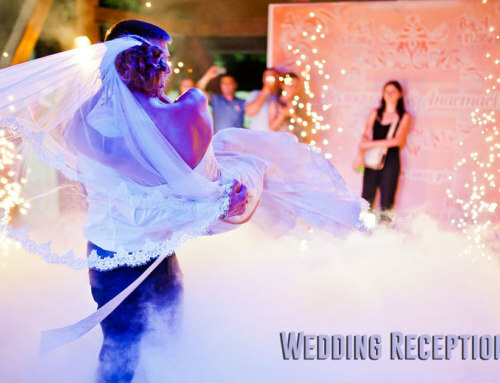 There are many different forms of swing dance that evolved over the last century, read a for a more complete guide to the Different Styles of Swing here. 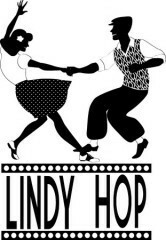 Lindy Hop along with its related dance genres like Balboa, Bal-swing and Lindy Charleston started in the twenties. 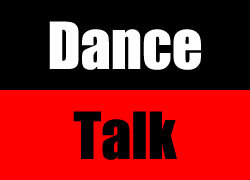 It was during the Jazz Era as the music incorporated a swing beat and the dancers added a syncopation to fit the music. 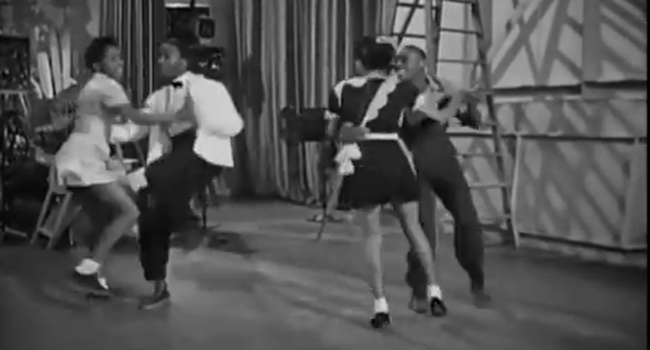 Swing originated in Harlem, New York in the Savoy Ballroom, where some of the original Lindy hopper like Frankie Manning of Whitey’s Lindy Hoppers got a lot of attention for their acrobatic moves. 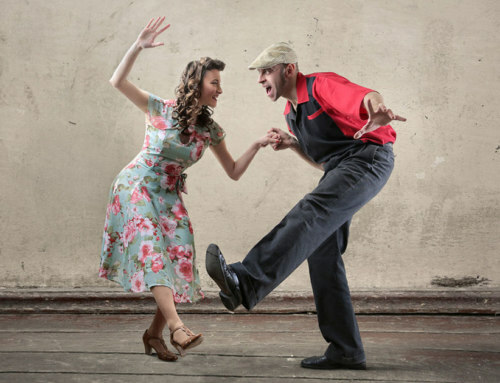 Through the almost century of swing dancing, it has evolved and morphed into many different forms…read more about the differences between Lindy, Jitterbug, East & West Coast Swing. 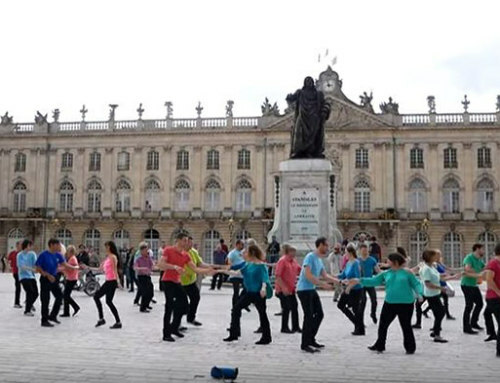 While the “Swing Dance” is an American dance, it has traveled across the globe and can be found world wide in many different countries in the 21st century including Italy, France, Russia, UK, Canada, Australia, Brazil and others. Watch/read more about the swing dance here!